It’s never a good thing for public confidence when a public system is revealed as saying one thing but actually doing something else. 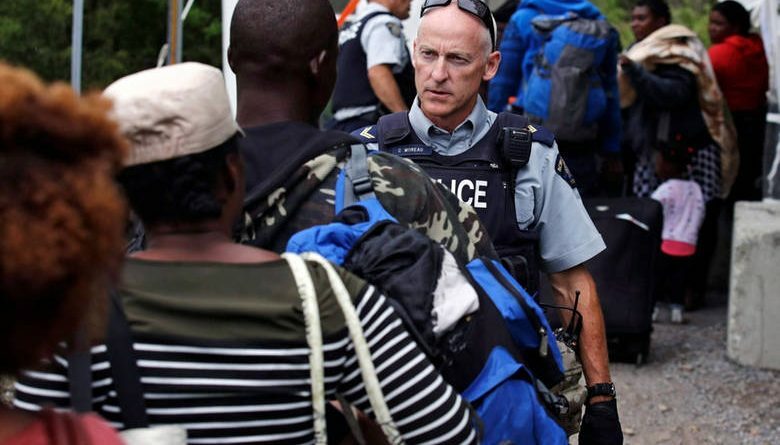 This disturbing reality was exposed last summer about Canada’s non-citizen deportation and removal program thanks to some excellent reporting by Stewart Bell and Andrew Russell from Global News. 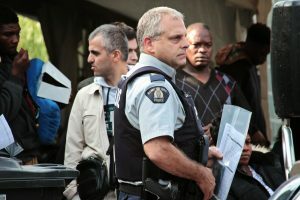 After making some clearly precise and informed access to information requests to the Canada Border Services Agency, the Immigration and Refugee Board and Global Affairs Canada, these investigative journalists confirmed publicly what was a well-known Ottawa secret, which is that in Canada, being ordered deported is not the same thing as actually being removed from our country. 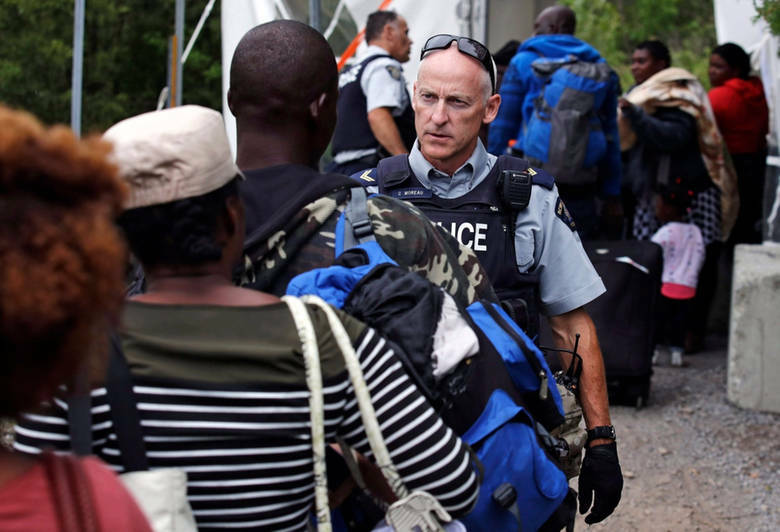 The Global News series focused on persons ordered deported for criminality or security reasons. These are the non-citizen deportees that most Canadians would appropriately assume are the highest priorities for removal by our federal government, including with specially authorized measures to expedite their removal. While the assumption is logical; the reality is anything but. The process for removing a non-citizen from Canada begins with a finding of inadmissibility under various defined grounds pursuant to the Immigration and Refugee Protection Act (IRPA). This process only begins when a non-citizen is reported to the minister as being inadmissible. Security related and organized crime inadmissibility are subjective determinations while criminality and serious criminality determinations are based on objective facts of criminal convictions or sentences as articulated in the Act. In both cases, there are multiple steps involved in the inadmissibility determination which, of course, creates the potential for both inefficiency and delay. The process also requires consideration of other subjective circumstances in some cases, including whether the deportee is at risk of harm or abuse if returned to their country of origin as well as an overarching discretion vested in the Minister whether to overrule the removal on subjective humanitarian and compassionate grounds — all with the potential of multiple appeals or reviews. Beginning to get the picture? Unfortunately, it gets worse. In order to be able to remove a deportee, Canada must have the cooperation of the person’s country of origin which also means assuredness of where the person is actually from. As the Global News investigation revealed, in today’s mass migration world, that’s not always the case and the entry and refugee approval decisions made previously don’t require that certainty and are clearly not made in consideration of the potential need for removal years later. That disconnect needs to be corrected. co-operate and issue travel documents, the result is inevitably delay and even failure to remove these foreign criminals. non-citizen criminals because, all too frequently, they continue to commit crimes against Canadians. I first encountered this reality back in 1994 while serving as the Executive Officer of the Canadian Police Association. A young Toronto Police officer, Const. Todd Bayliss, was murdered by a non-citizen career criminal from Jamaica named Clinton Gayle. I discovered that Gayle had been released from his previous criminal sentence and was ultimately granted bail following another finding of criminal inadmissibility and a removal order. Gayle was subsequently released because of systemic delays, including non-cooperation from Jamaica. After being released, Gayle returned to his drug dealing gang activities where he ultimately shot and killed Bayliss who was doing his job by protecting the people of Toronto. His case is not the only one of its kind and yet 24 years later we are still struggling with this issue. – preventing removal of criminal deportees who commit new crimes until they are prosecuted and serve their new sentence which creates an incentive for non-citizen criminal deportees to commit new crimes to prevent their removal. 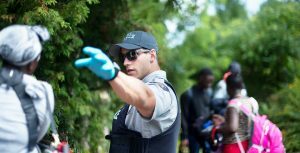 In summary, Canada has a needlessly complex, contradictory, siloed and unproductive process to remove non-citizen criminal and security deportees from Canada. Fixing it will not be easy but Canadians deserve an improved and more effective system where success is measured by actual removals and non-re-entry. 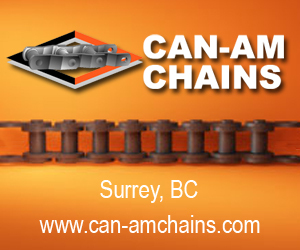 with a defined submission process and appeal restricted to compliance with those issues. Deploy a face recognition biometrics ‘bad guy’ lookout system at ports of entry to detect and prevent entry to Canada of persons inadmissible to Canada on criminality and security related grounds including those already removed on those grounds. Ensuring removal of security deportees involves different challenges as in many cases the relevant activities or associations took place years ago in different countries, which means a process that includes fact finding and subjective assessments. Understandably, in our Charter governed processes this means increased reviews and appeals which means increased delay. The Global News investigation exposed the case of Issam Al-Yamani who was found to be a member of a designated terrorist organization and ordered deported to Lebanon in 2005. Al Yamani claims he faces harm if returned to Lebanon…even though he visited there safely after his deportation process started…in 1992. Al Yamani remains in Canada. Legislative changes were made in 2013 to try and reduce delay in security removals but Global News reports that since 2015, 70 deportation orders on security grounds have been made but only 14 people were removed. It is clear that more needs to be done including by exercising pressure on countries who, understandably, prefer not to have these people return. circumstance targeted legislative clarity is the best way to proceed. arrived in Canada as infants and those who responded to our welcoming generosity by embarking on a criminal career. The Global News investigation gave the example of Faulino Deng who committed his first violent crime months after entering Canada in 2003 from Sudan and who remains in Canada despite accumulating dozens more criminal convictions. Similarly, upon expected conviction, expedited removal should be the goal in the case of supposed Somali refugee, Abdulahi Hasan Sharif, who arrived here in 2012 and is now charged with multiple crimes arising from a vehicle and knife attack in Edmonton last year. These are important issues for the integrity and public confidence in our immigration and criminal justice systems. Improving systemic performance will be a complex issue with competing interests but as this analysis demonstrates, improvements are possible and need to be considered because the status quo is not acceptable. — Scott Newark is a former Alberta crown prosecutor who has also served as Executive Officer of the Canadian Police Association, Vice Chair of the Ontario Office for Victims of Crime, Director of Operations for Investigative Project on Terrorism and as a Security Policy Advisor to the governments of Ontario and Canada. He is currently an Adjunct Professor in the TRSS Program in the School of Criminology at Simon Fraser University, and a regular contributor to Police Advocates Journal. This article was first published by the Macdonald Laurier Institute.